See the newest Erlton homes for sale in Calgary! Erlton, established in 1906, is one of the inner city neighborhoods of Calgary, Alberta, Canada. This community nestles in the city centre zone of Calgary, with the picturesque Elbow River gracing its northern and western boundaries. Discover just listed Erlton homes & condos for sale now! Schedule a private condo or home tour with your Erlton Calgary real estate agents today. Erlton housing market statistics: As of April 25, 2019 there are currently 22 properties for sale in Erlton listed as active, with an average asking price of $764,518. The highest-priced property is $4,450,000; the lowest priced property can be purchased for $329,900. Erlton neighbourhood listings have an average price of $442 per square foot, based on listings with 2.4 bedrooms, 2.5 baths, and 1,552 square feet of living space. Selling or buying a condo in Erlton Calgary soon? Call Justin Havre at RE/MAX First - 403.217.0003. 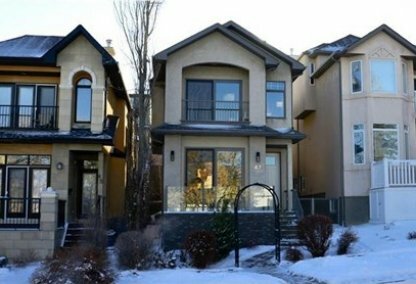 Our community of Erlton real estate agents will help you navigate the Erlton housing market in Calgary. Mission Road defines the neighborhood’s eastern periphery, while Spiller Road hugs the edge of Erlton’s southern perimeter. Another major thoroughfare, Macleod Trail, halves the community from north to south. 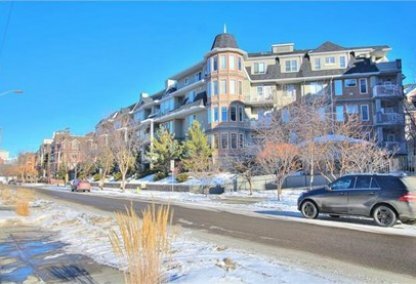 All told, this strategic location makes Erlton homes for sale a long-time favorite as a residential choice for any age group that finds itself active within Calgary Downtown and its immediate vicinity. Apartments and condominiums take a generous slice (70.3 percent) of the neighborhood’s housing pie. Be that as it may, Erlton also exudes an Old World charm with the sprinkling of turn-of-the century homes in the neighborhood, vestiges of its beginnings that trace back to the early 1900s. The estimated median price of homes in the neighborhood falls around the mid-$600s, while the average price of Erlton condos/townhouses hovers within the vicinity of the low $400s. For a sampling, River Grande Estates is one of the most appealing condominiums in Erlton, with its walkways winding through lush and well-landscaped gardens. Significantly, homes for rent account for 42 percent of the residential properties in Erlton, further manifesting its appeal among modern professionals. This allure gets another boost from the local station (Erlton/Stampede) of the C-Train LRT system, which facilitates quick transit to and from the neighborhood. Erlton is usually identified with the Talisman Centre, a landmark that is indeed hard to miss in the northeast corner of the neighborhood. This icon for the residents of the community is likewise a hub where they can pursue sports and recreational activities, including physical fitness training regimens. Besides its swimming pools, the Talisman Centre also has tracks, gymnasiums, and weight-training equipment, among other facilities. Drop-in workout classes and personal trainers are likewise available at the Centre. 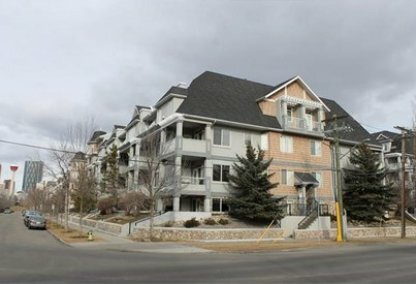 Thinking of buying or selling a condo in Erlton Calgary? Let our local real estate agents help guide you through the purchase of your next property, or to professionally negotiate the sale of your current home. As local Erlton real estate agents, we're experts on the market dynamics unique to the Erlton real estate. We'll get to work today! Contact Justin Havre at RE/MAX First - 403.217.0003 to learn more about buyer or seller representation. Planning to sell your Erlton home? Check out our home evaluation tool, where you can instantly view Calgary Homes Values online!